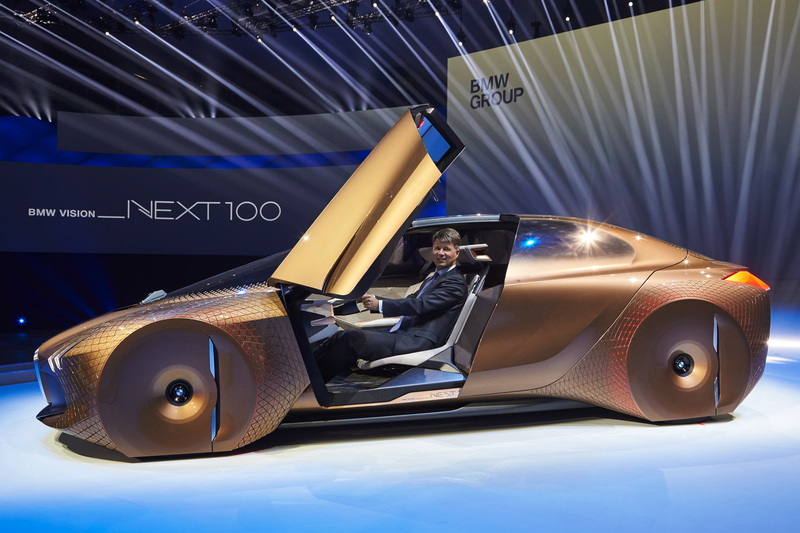 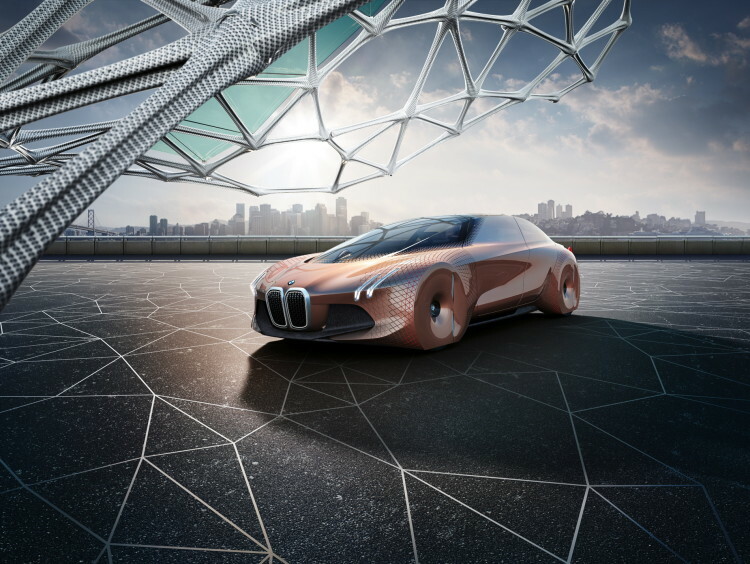 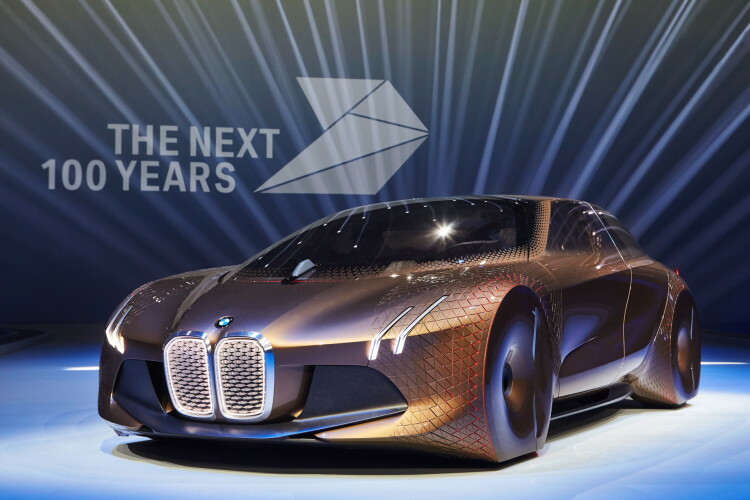 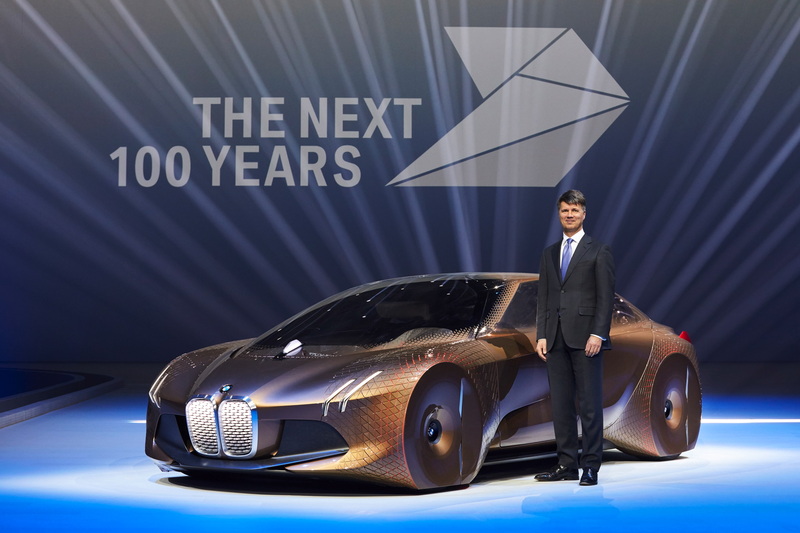 In Munich today, BMW unveiled their first concept car of the year – BMW VISION NEXT 100. 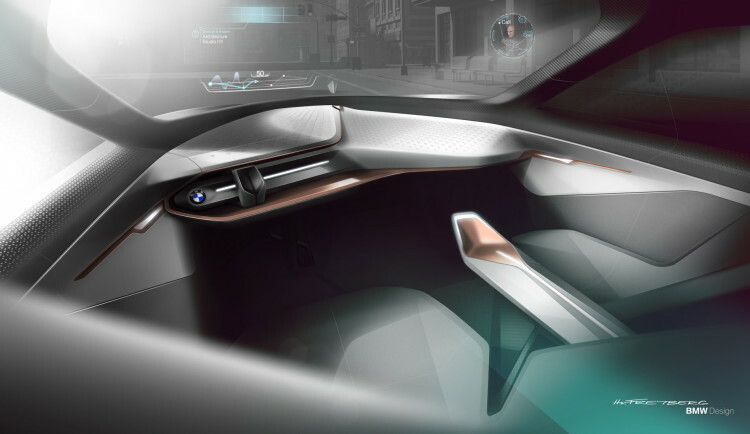 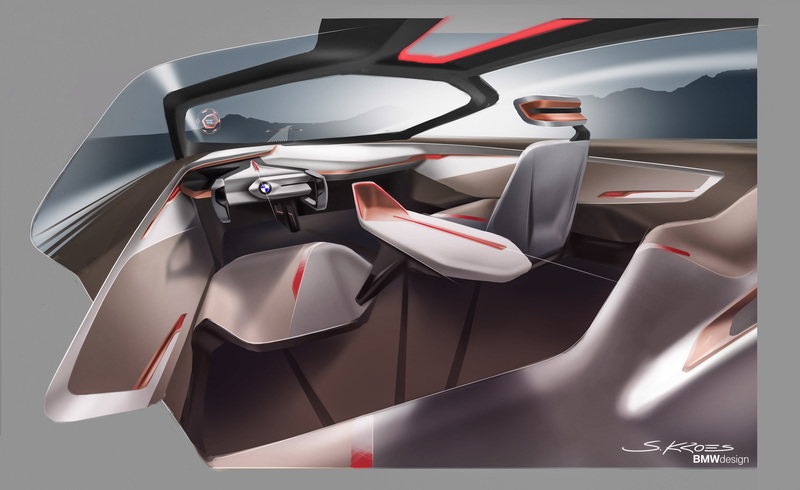 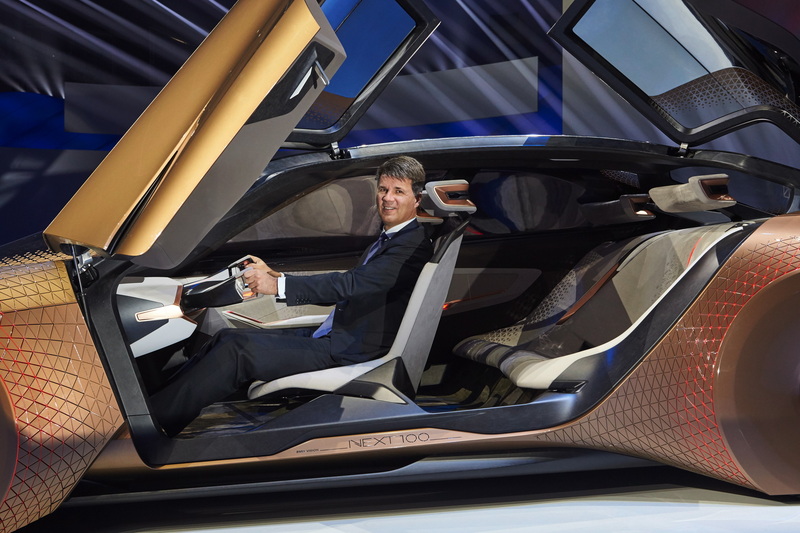 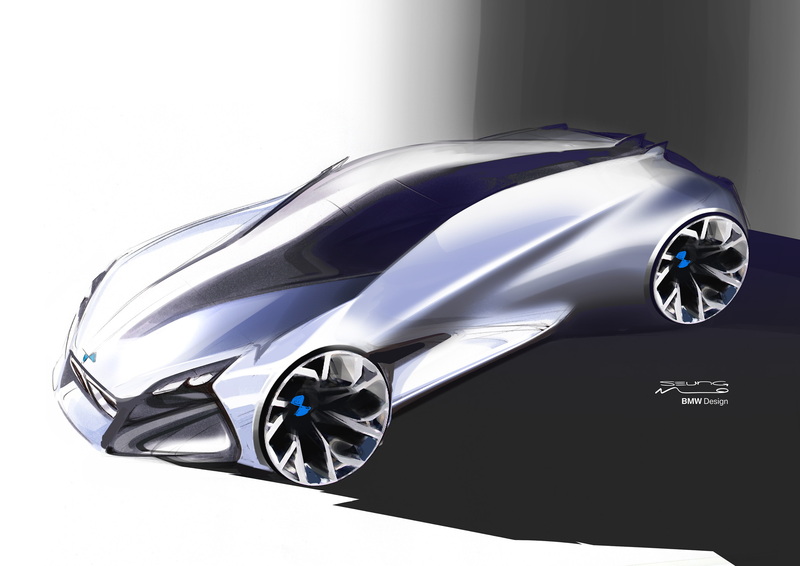 The new futuristic concept was designed to anticipate and respond to people’s future mobility needs. 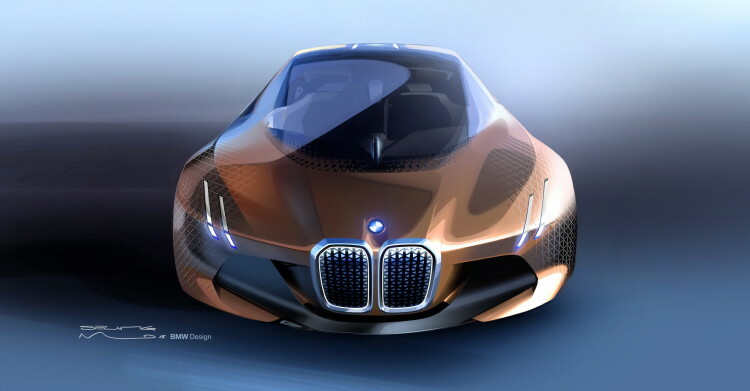 Over the coming years, mobility will become increasingly diverse. In the not-too-distant future, most vehicles will probably be completely self-driving – people will get around in robots on wheels.